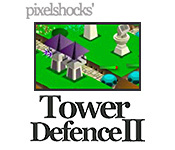 Pixelshock's Tower Defence II challenges your strategic mind with more creeps to defeat, exciting new maps, and 6 game modes.Can you defeat the advancing creeps?Pixelshock's Tower Defence II challenges your strategic mind with more creeps to defeat, exciting new maps, and 6 game modes. 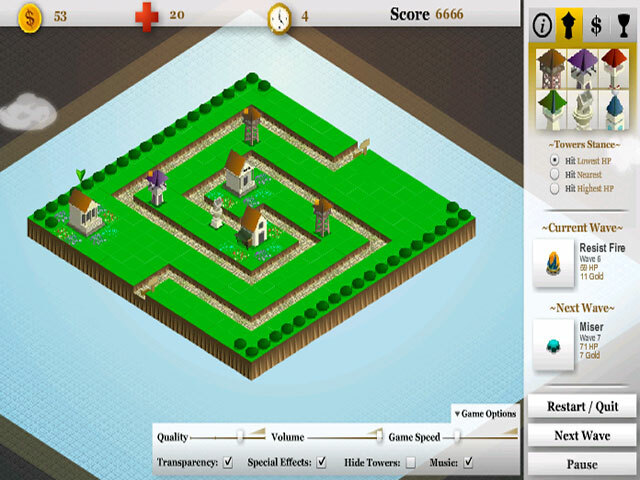 Place your towers on the battlefield in this online tower defense game and defend your fortress from the advancing hordes. Choose from 6 towers and 9 item effects. Work your way through 6 game modes and 9 maps. 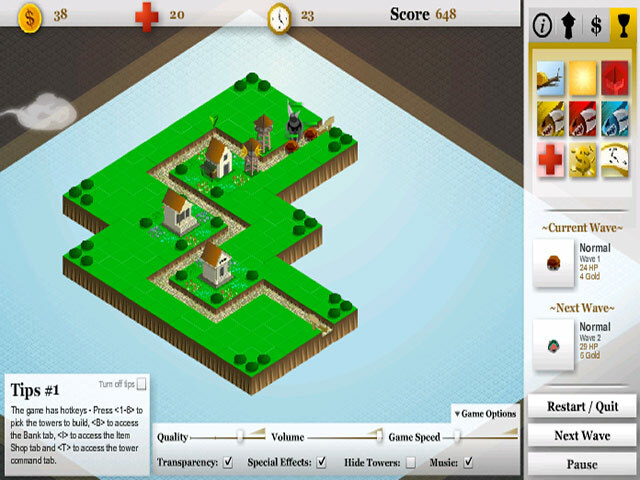 Are you up for the ultimate strategic challenge? 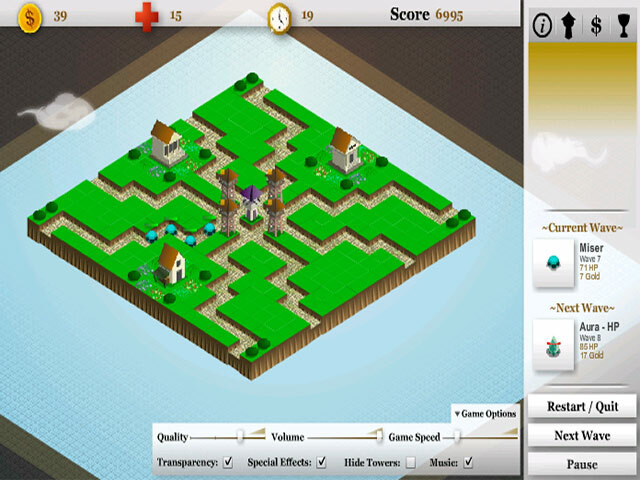 Play Pixelshock's Tower Defense II now and find out.